Corso Del Popolo, 211, 30170 Venice - Mestre, Italy. Hotel Delfino is a pleasant hotel in Venice Mestre. 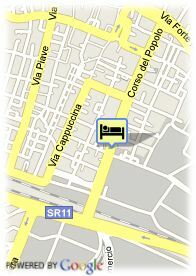 Hotel Delfino is located at just ten minutes by train or ship from Venice' historical centre. 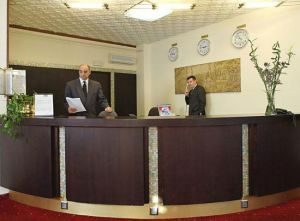 It is considered to be a unique hotel due to a cozy design and a warm and pleasant atmosphere, as well as for being equipped with all comforts. Being strategically located, it allows to enjoy as well as the nearby Treviso, the splendourous Brenta riverbed and the vast historical and cultural heritage of one of most beautiful regions in Italy. Paid open air parking at the hotel (10.00 €).